Obverse die 35 has a doubled right 1 as a strong notch in the middle of the base bottom. Both 8's are very slightly doubled at the lower left outside of the upper loop. The left 8 has a short spike at the top left inside of the upper loop. EDS shows raised metal chips below the 18 from the master die and on the working hubs in the denticle spaces and above. There is a thread-like die impression on the lower leaf cluster of the right wreath. There is a single diagonal polishing line at the top of the space between the right wheat leaf and the top left cotton leaf. Obverse Die 35 is associated with VAM 54 and VAM 66 two of our discovery VAMs. All of the seventeen coins in our collection are Mint State as of this discussion. A disproportionate number of them are either PL or DMPL examples. 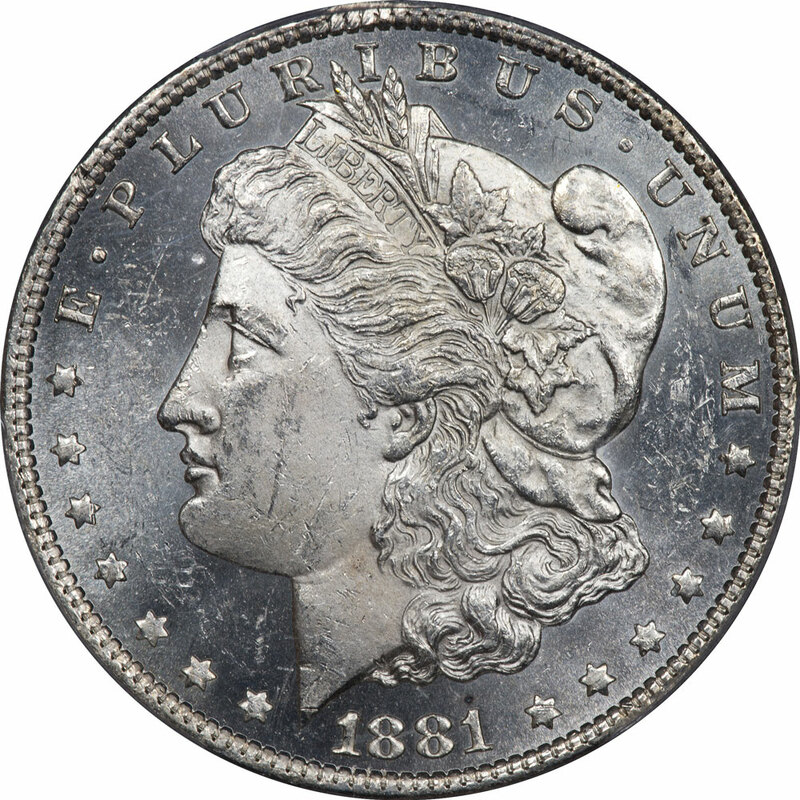 Perhaps it is the high proportion of PL and DMPL coins, but none of our examples show any signs of die cracks.